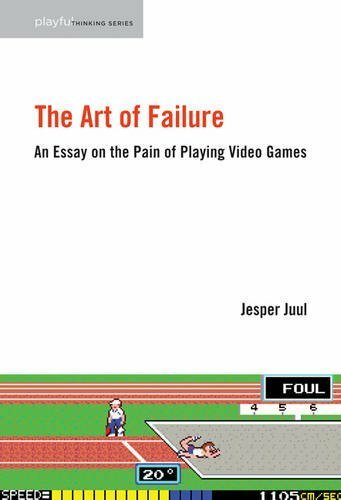 This is not a theory book, but it is still the best book about how to make a video game from idea to finished game, and as such it is a book that thinks deeply about video games. 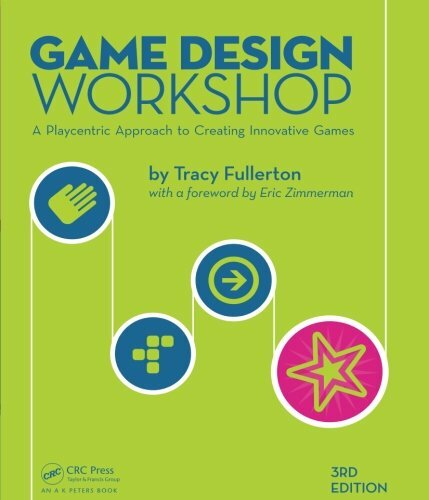 I don't write to support game development, but I often ask myself, ‘if this theoretical argument makes no difference for actual game development or game-playing, what is it really about?’ For that reason I like to read game design and game development literature, and to teach game design through theoretical texts. Thought it's not really my field, I admire the way Norman can explain a complicated theoretical question using concrete examples. 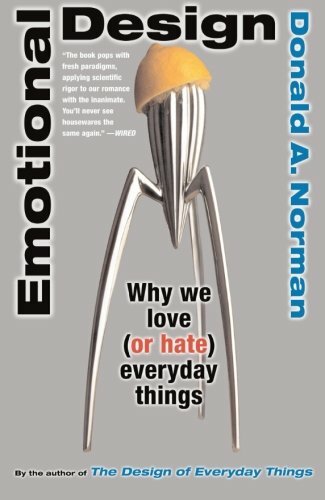 I also think it's important for researchers to admit that they've been wrong, as Norman does in this book. Anthropy's book is a manifesto for a different kind of video game, made on the fly, expressing personal viewpoints, and eschewing the trappings of big-budget games made by the big companies. 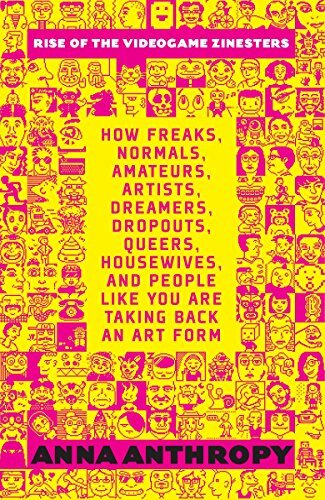 As such, it ties into a history of alternative or independent media, but it is an inspired take on how such ideas apply specifically to the modern, immaterial, and technological art form of video games. 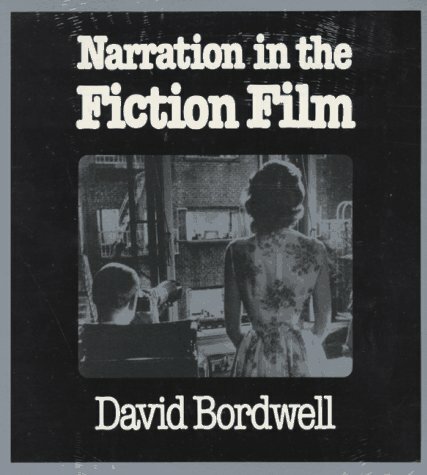 When I first started as a researcher, I was fascinated by the way Bordwell would weigh multiple explanations of a question, and the way he would switch between high-level theoretical generalizations and concrete cases. 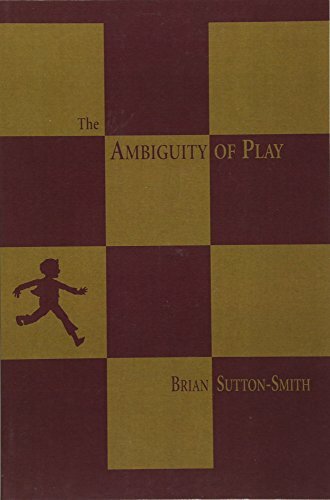 When we were first grappling with how to write about video games, it was a shock to discover that Sutton-Smith had already been writing about the adjacent field of play for half a century. I was seeing myself as a young rebellious researcher, but Sutton-Smith's book is something entirely different - the relaxed work of a senior researcher. 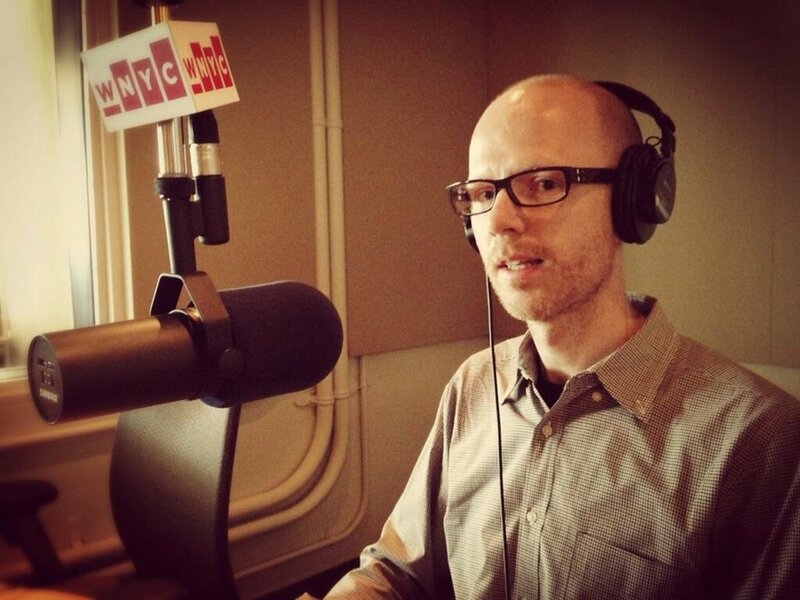 This made me understand that research does not have to be about picking a fight.